Jason began his career as a web developer when Cold Fusion roamed the earth. Over the following years, he moved into management, Agile Coaching and consulting. 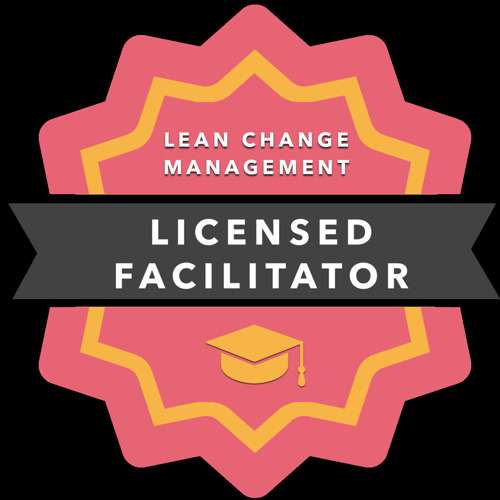 The bumps and bruises collected along the way brought him to the realization that helping organizations adopt Agile practices was less about the practices, and all about change. In 2008 he attended an experiential learning conference about how people experience change and since then, he's been writing, and speaking, all over the world about helping organizations discover more effective practices for managing organizational change. 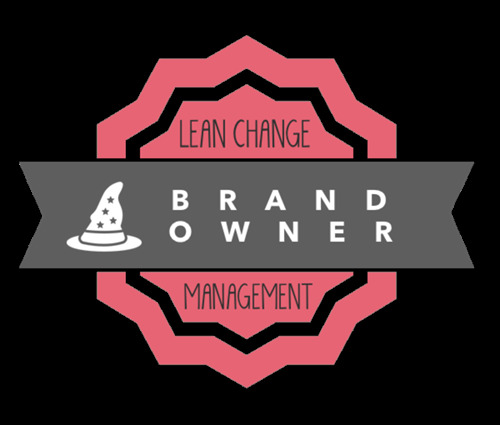 Lean Change Management review: Changing yourself is difficult. Changing an organization? One might say impossible. And, Jason has written a handbook that allows you to consider ways to implement the impossible. With the idea of feedback-focused change, you can change an organization, one small step at a time. He's done it. You can do it. Let him show you what works and what doesn't. I love the stories. They ring true and follow what I know about change and people. Jason is an exemplary facilitator with a loose/tight presence and who strives to invite group decision-making, sharing, and learning. He's friendly and creates a very positive learning environment. Engaging, knowledgeable, wide range of experience. Great stories and the examples from companies were very interesting! Used different facilitation practices that supported learning. Focussed on the issues of the attending students. Experienced and down to the point. He had very interesting examples and cases to share. Also he had a smart way to facilitate the group work and inspire us to think. I really liked the flow of the training: it felt very natural, not forced at all - and included a nice variation of theory and practice. One could really hear the facilitator had a solid background an knowledge of the topic. I admire Jason's quiet and laid back way of facilitating, while at the same time being very alert. Although theory seemed to be in the backround, Jason was always able to link questions to underlying methods an theories. Jason is super professional as a facilitator and in the relate subject. I liked his relaxed and positive way of teaching/facilitating. He is comprehensive and inspiring. I really liked the fact that our facilitator could combine learning by experiencing and teaching about the methods. By that I mean that I feel we as a group were provided the space for the discussion to evolve and at the same time help us reflect on what is going on. Also I enjoyed the stories from other sessions as food for thought. Very knowledgeable on a variety of OCM/Agile/Org.human behavior topics. Nicely integrated it all. Provided helpful "this is what worked and what sucked" real-world stuff. Laid-back and yet high-impact. Brutally honest observations of org dynamics (in a good way).